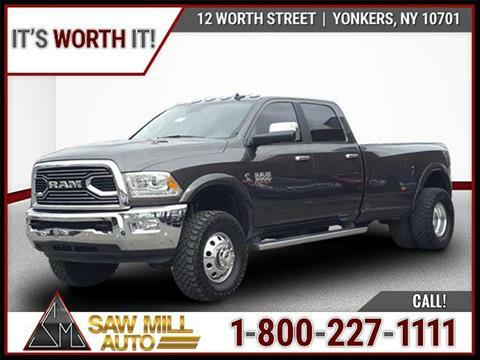 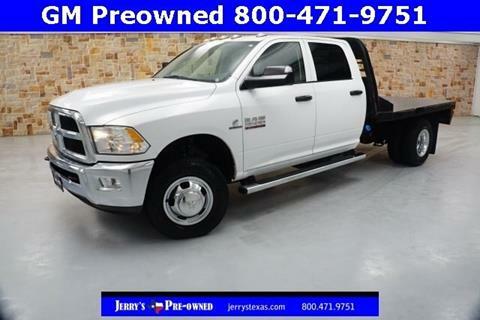 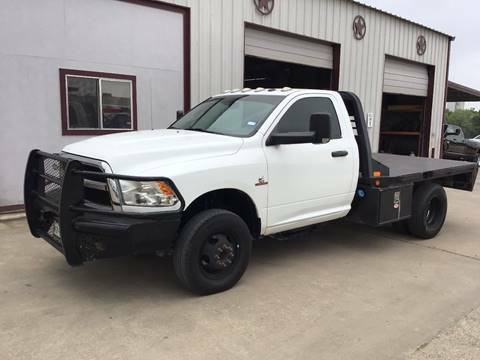 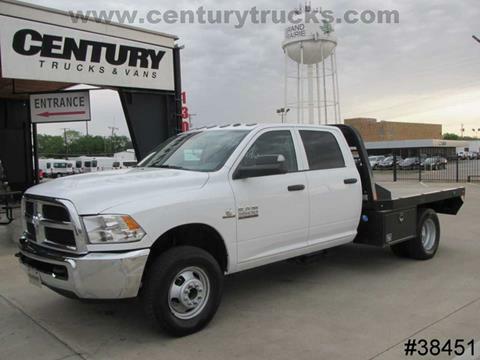 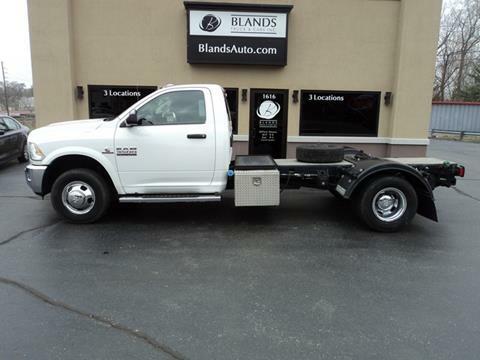 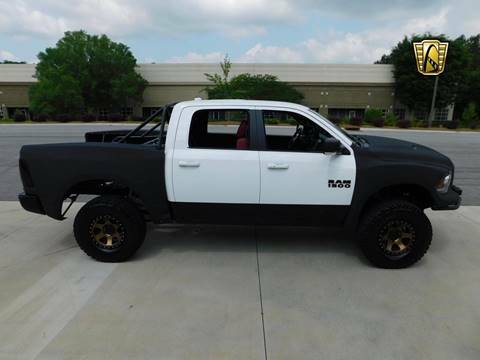 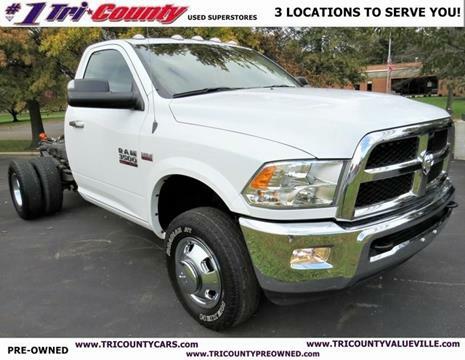 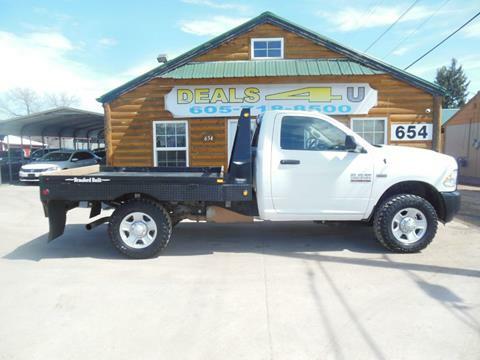 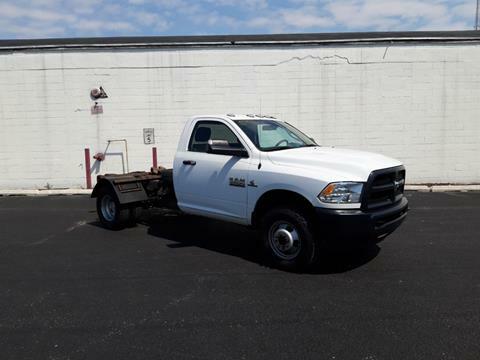 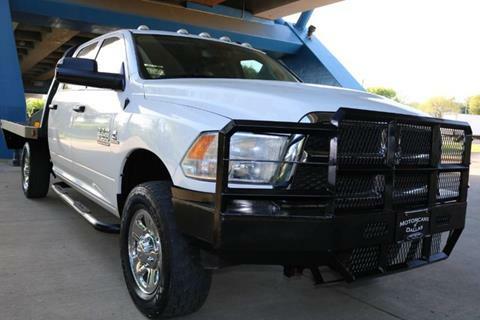 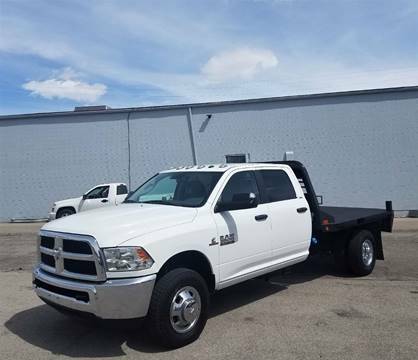 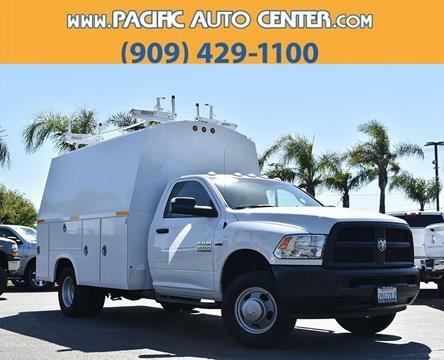 Bright White Clearcoat 2017 Ram 3500 Tradesman 4WD 6-Speed Automatic 6.4L V8*ONE-OWNER-NO ACCIDENTS! 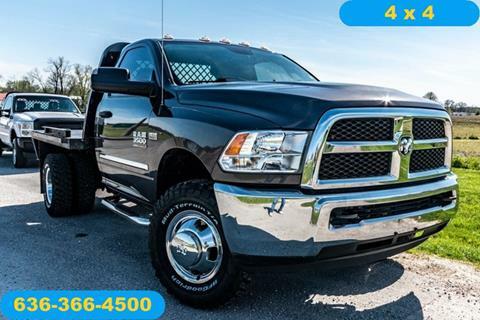 *WE MAKE IT EASY! 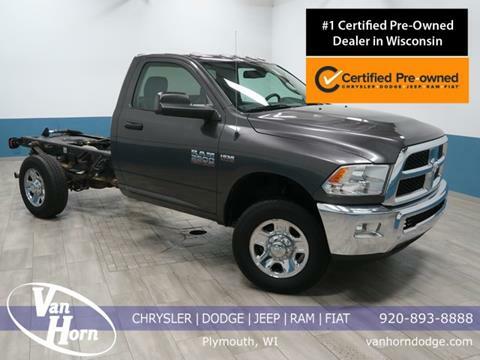 *TRI-COUNTY CHRYSLER DODGE JEEP RAM!